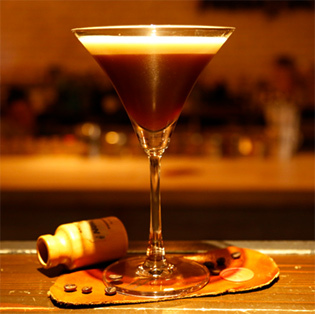 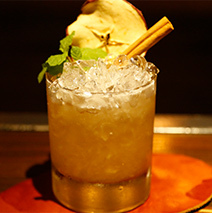 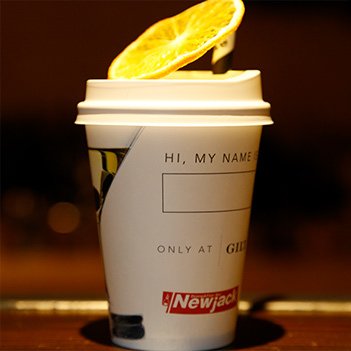 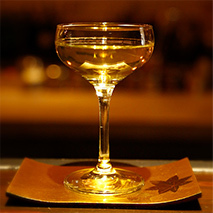 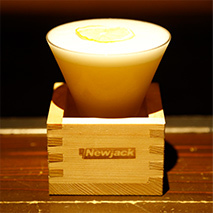 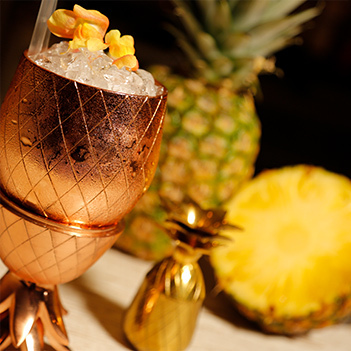 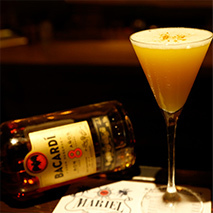 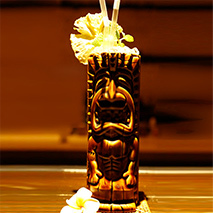 Newjack offers a many cocktails such as brand new at world trends and of course classics. 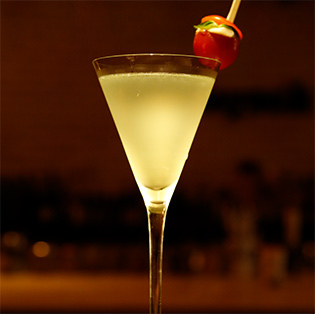 We also can make a cocktail that you like to have in order. 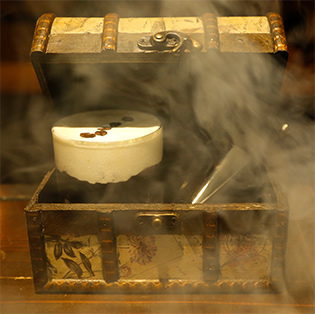 Please let us know your wishes only. 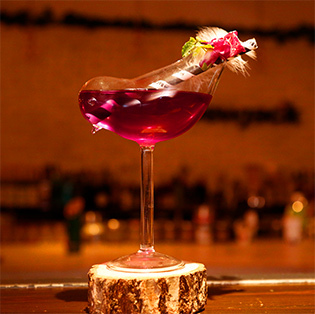 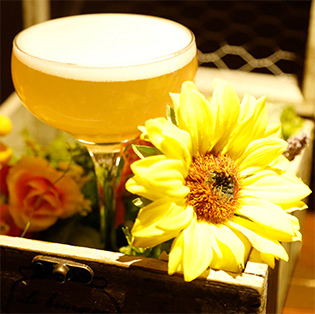 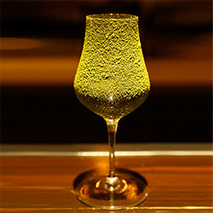 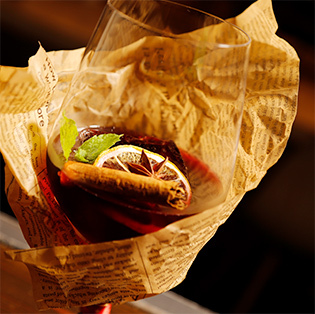 Would you like to have a great night out in Yokohama with artistic and delicious cocktails and great show time together. 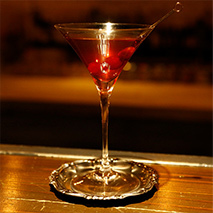 In the end,We make a each cocktails with fully passionate and love in person to person.